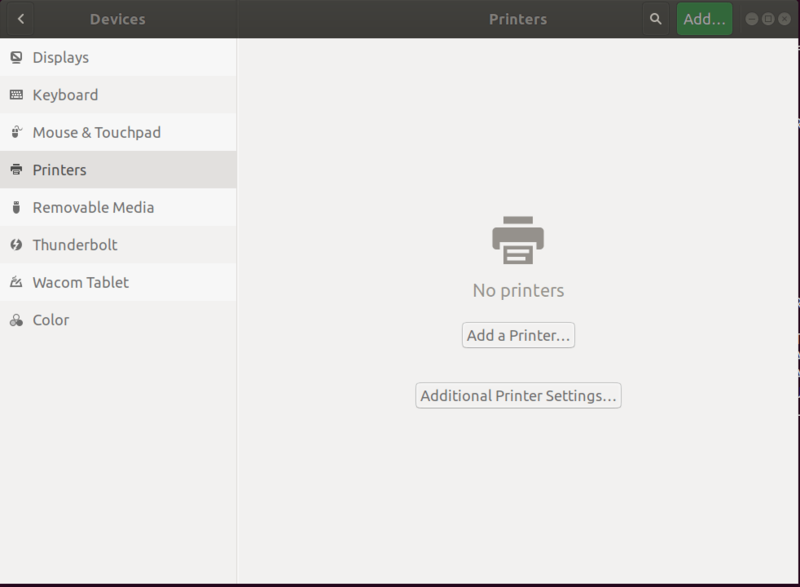 Using a Samsung M2070 Printer on Ubuntu/Linux? Recently, I’ve changed my home PCs OS to Ubuntu 18.04. 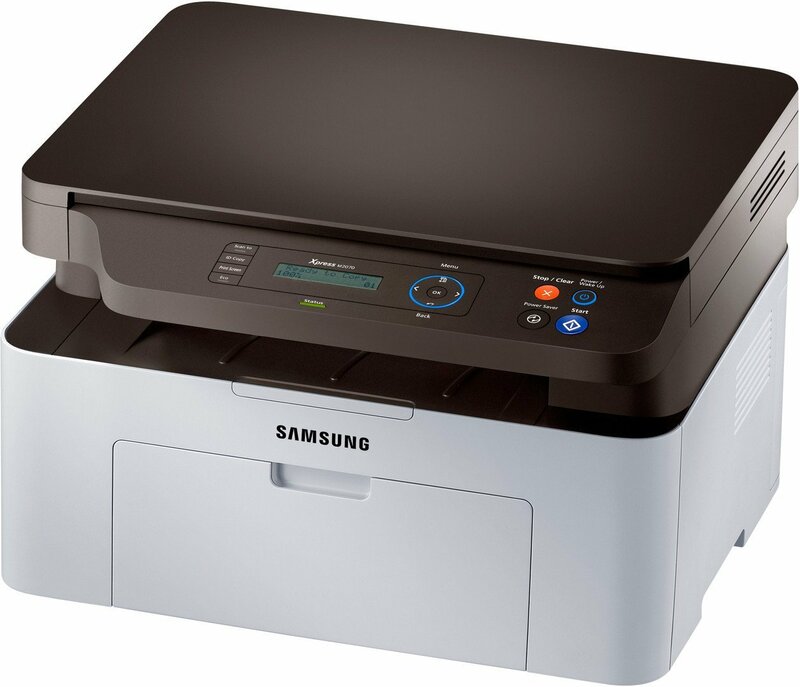 I also have a Samsung M2070 printer/scanner and I was wondering if I it’ll work as smoothly under a Linux based OS, as it did under Windows (Printer manufacturers tend to focus solely on Windows OS as the primary OS of their end users, unfortunately). Open a terminal and navigate to that folder using “cd ~/Downloads/samsung_printer”. Make sure that you see a folder called “uld” when you type “ls”. You will get a long license agreement, which I’m sure you will read. You can scroll through it by pressing the Space key. Follow the on-screen instructions about adding the optional additional firewall rules.